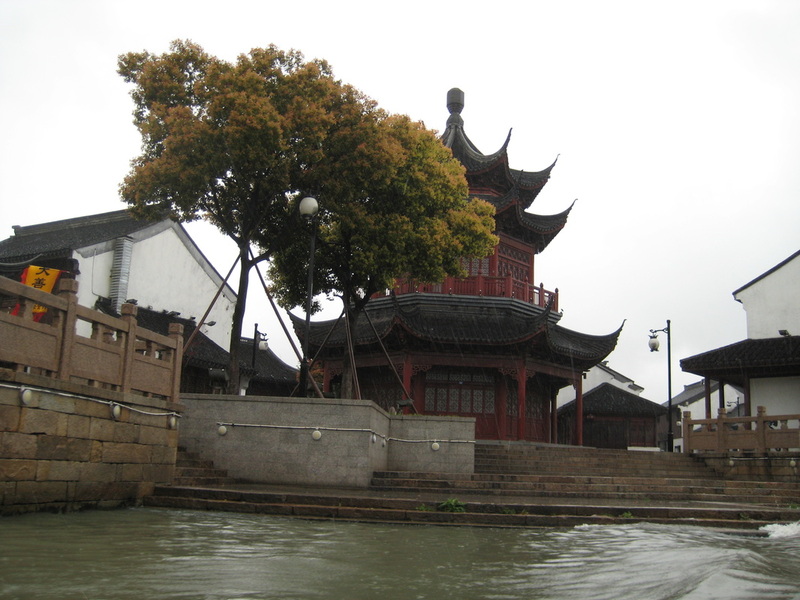 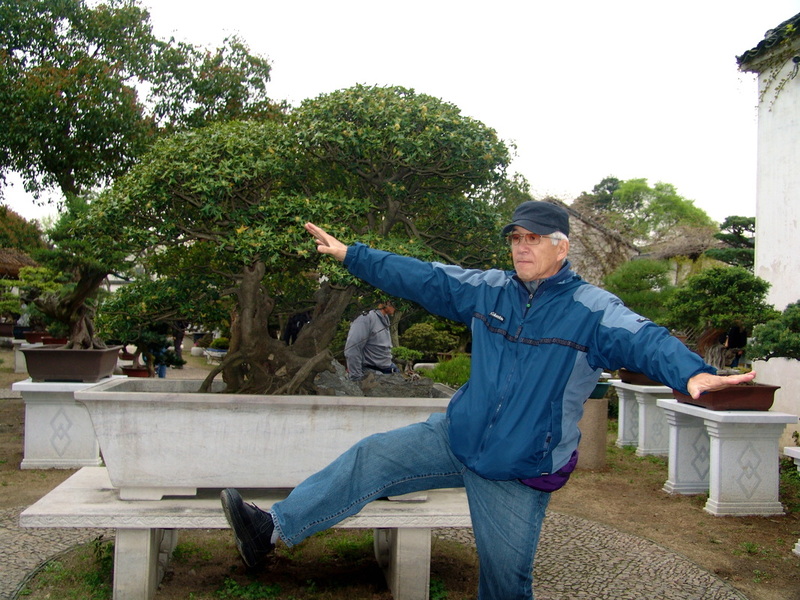 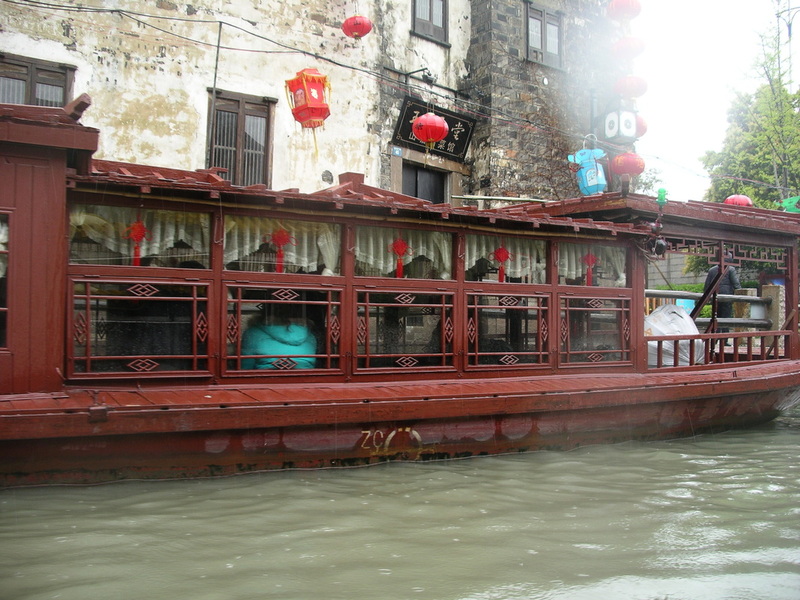 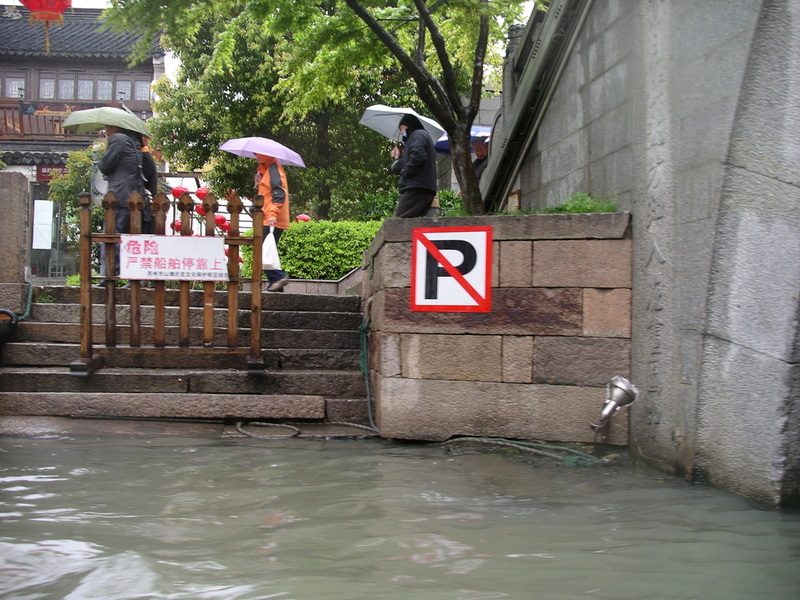 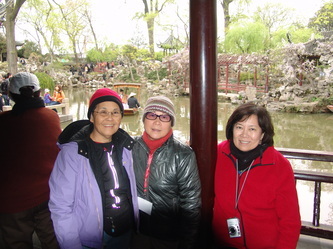 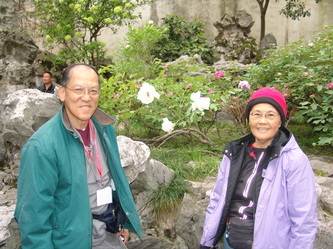 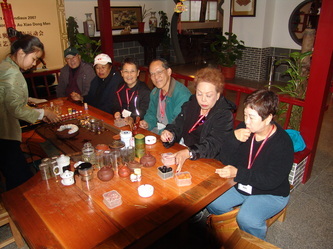 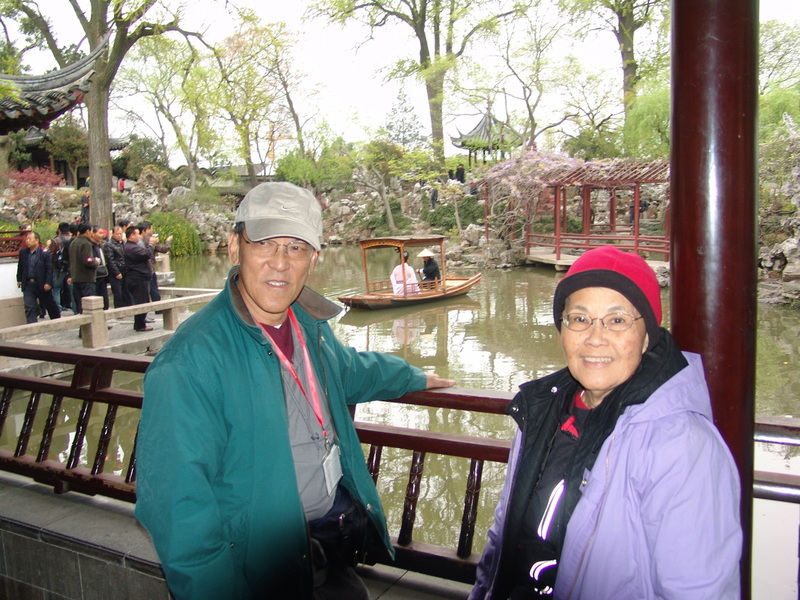 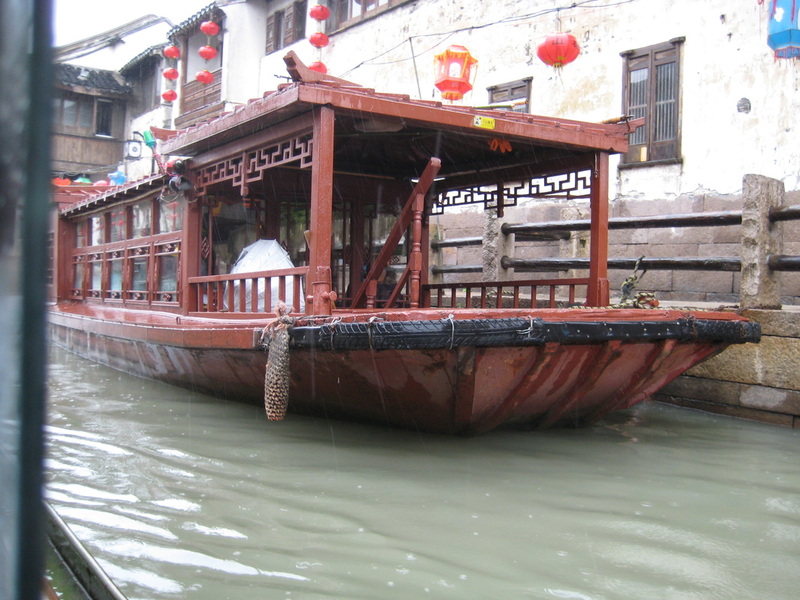 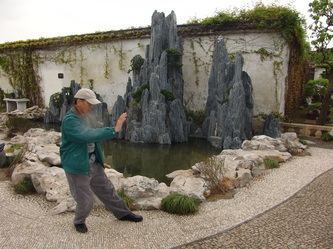 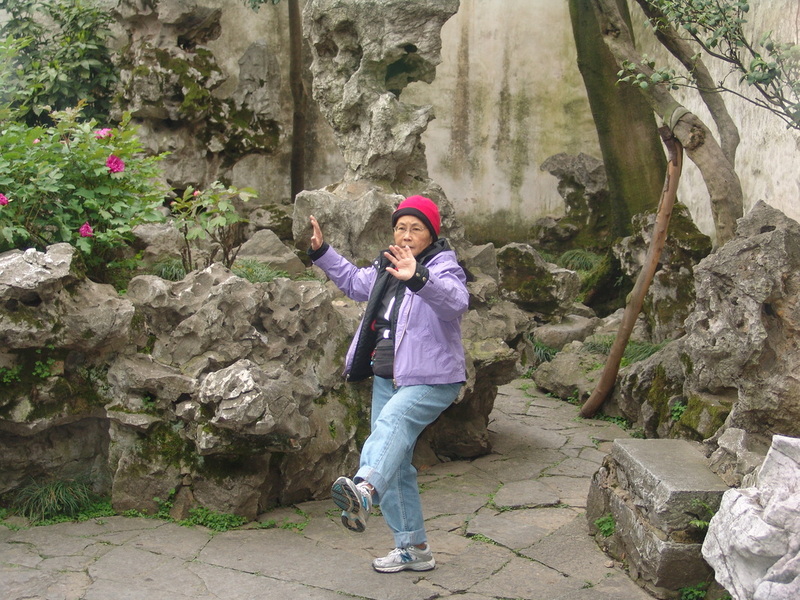 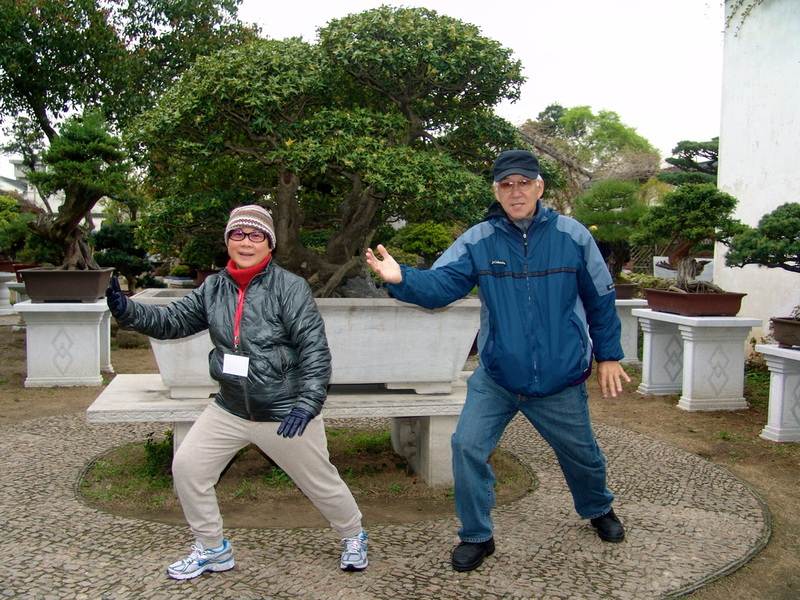 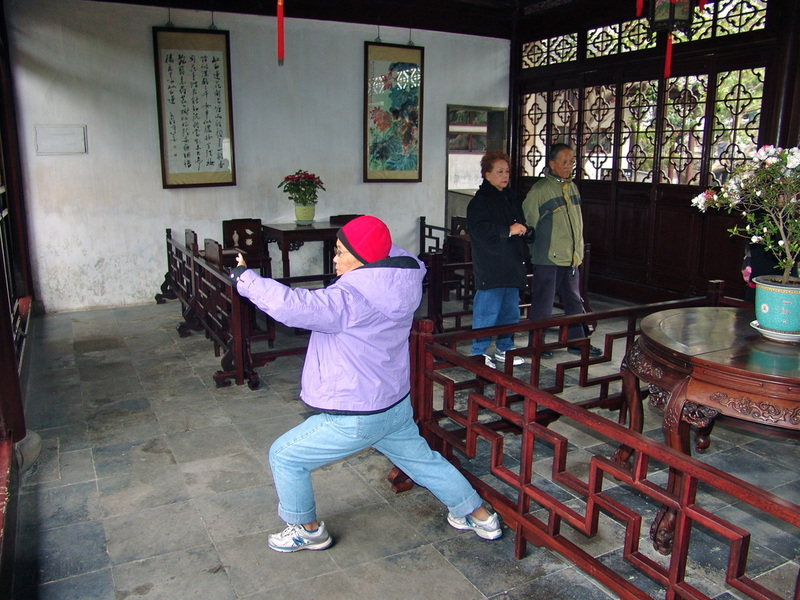 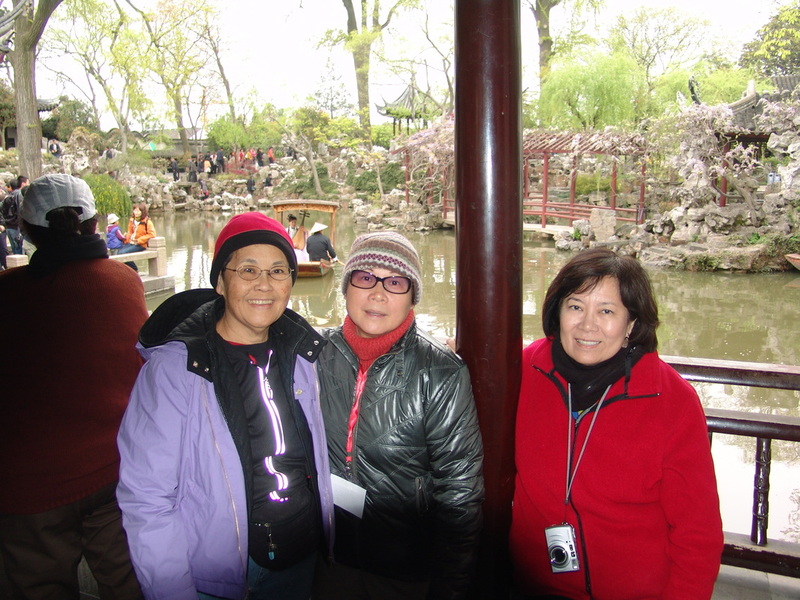 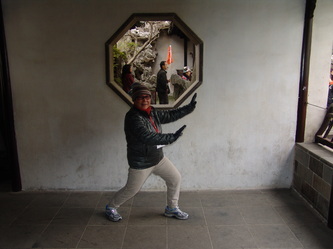 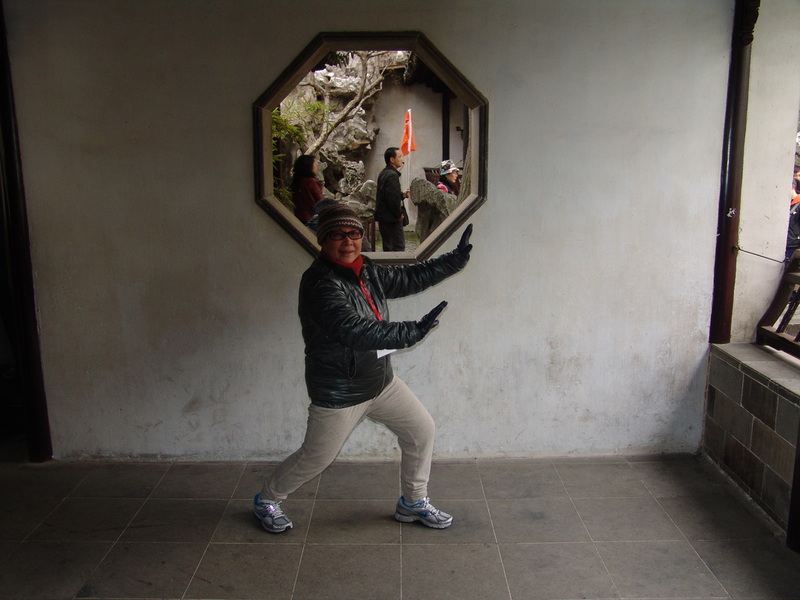 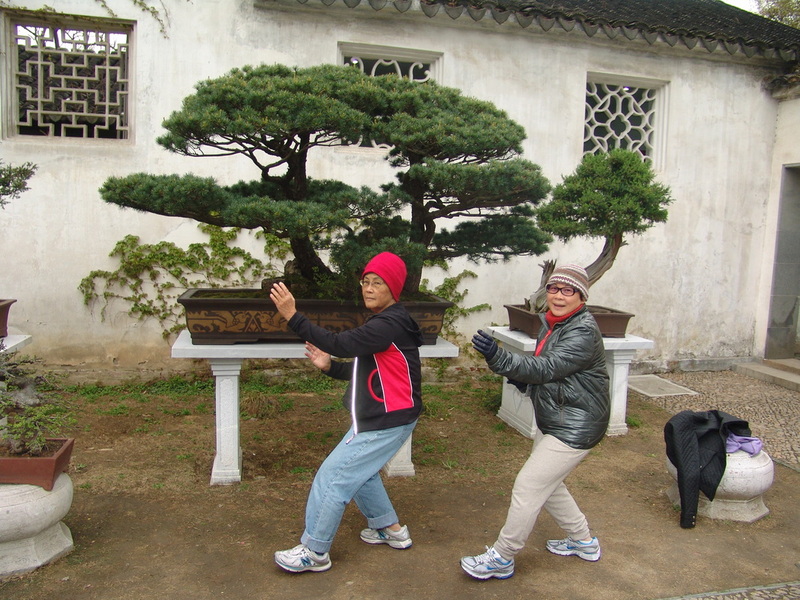 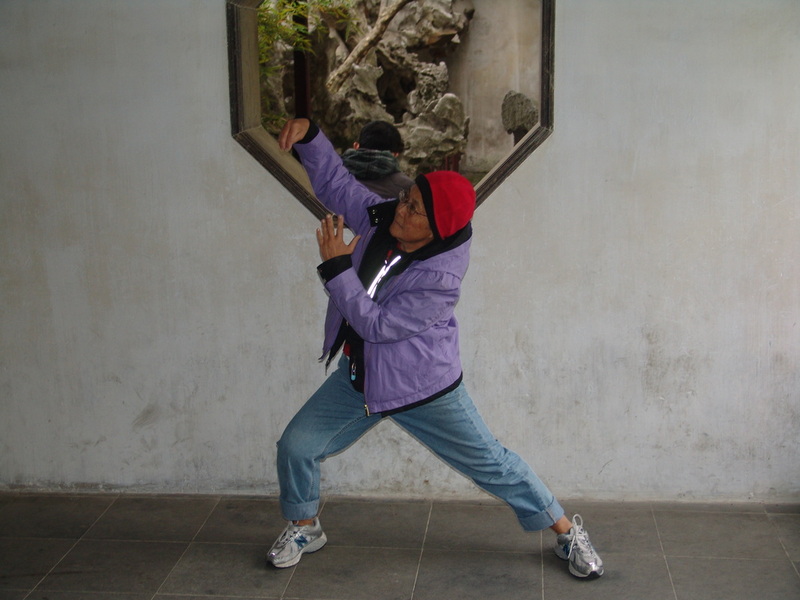 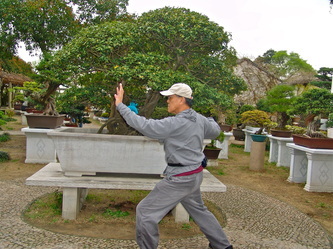 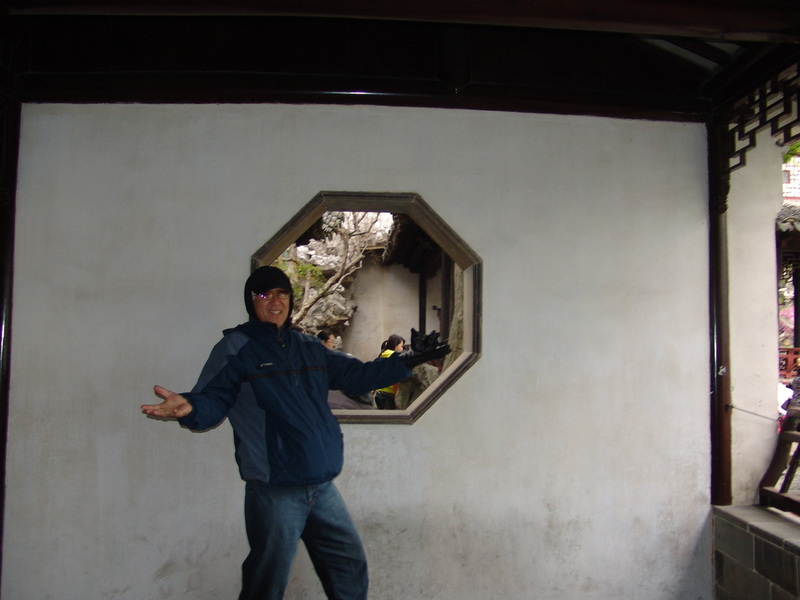 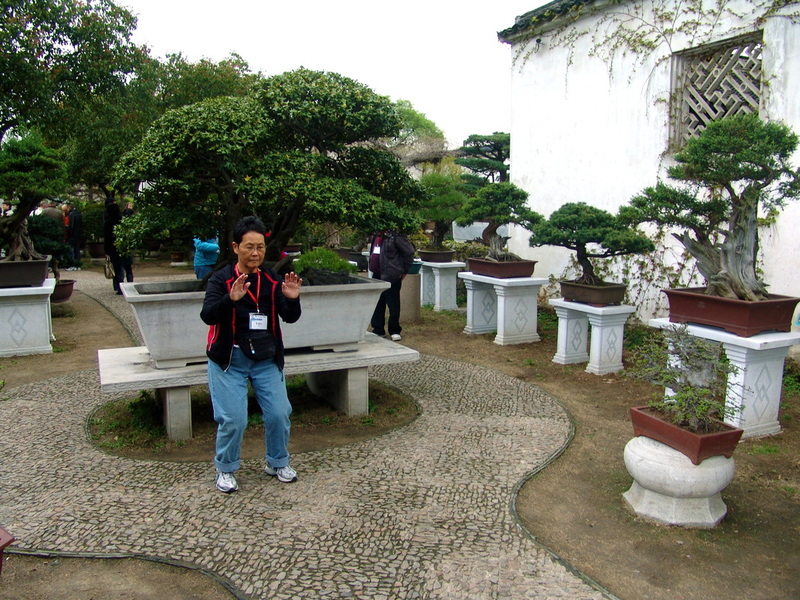 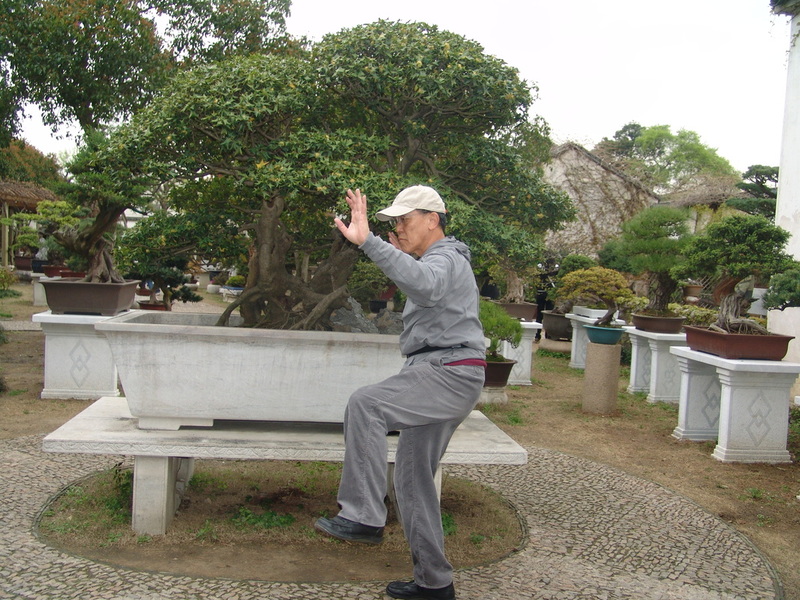 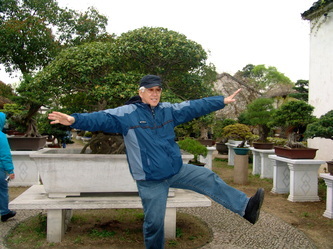 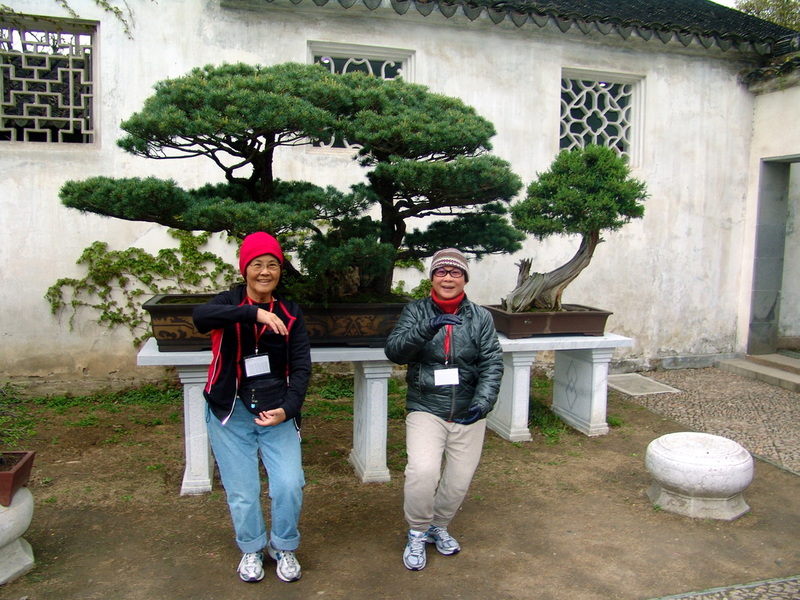 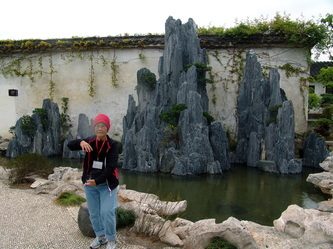 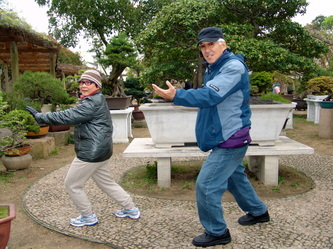 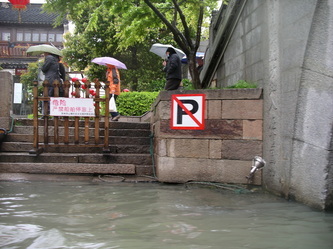 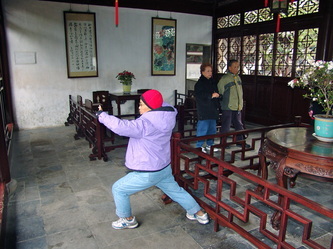 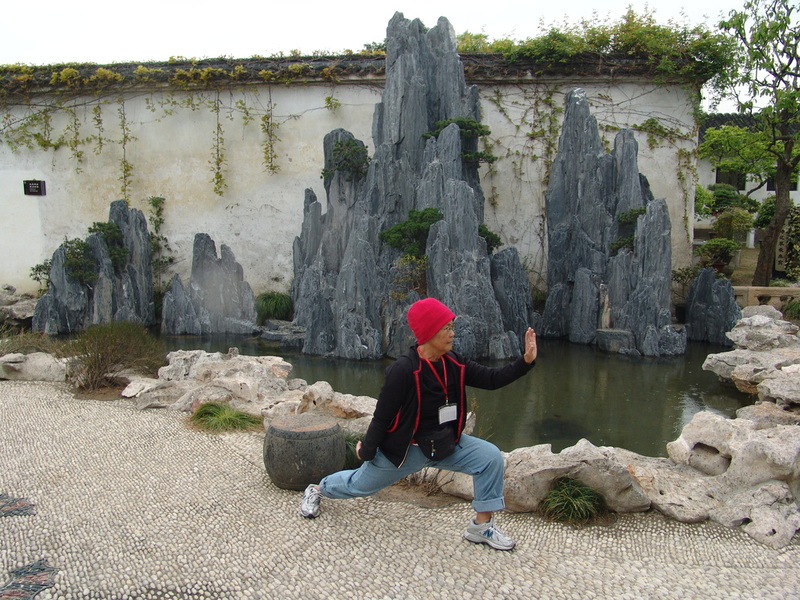 The Lingering Garden in Suzhou was a perfect setting for doing Tai Chi. 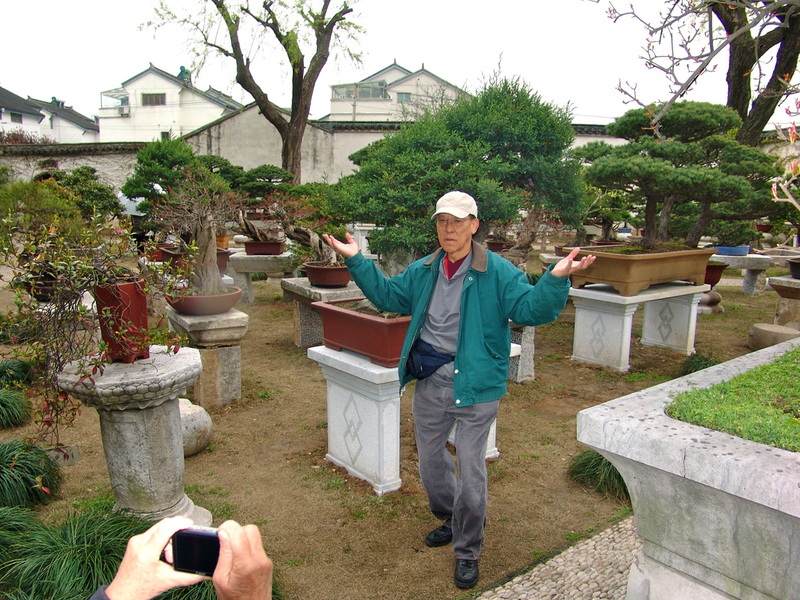 Not only were the gardens very unique with the beautiful flowers in a peaceful garden setting, but the sheer art of cultivating plants to form beautiful shapes and arrangements was a sight to behold. 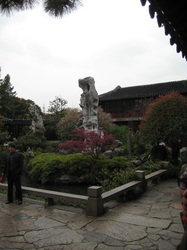 Trees took forms that were just unbelievable and the man-made stream with Chinese string music being played as a beautiful maiden was being serenaded added to the peacefulness of this special garden.